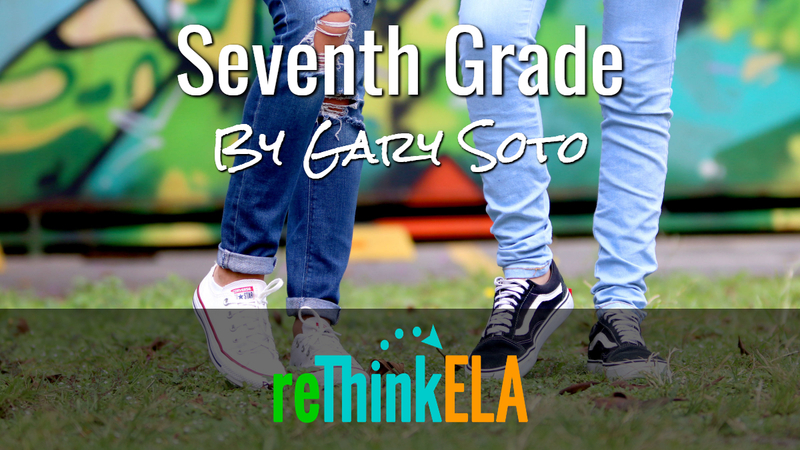 Seventh Grade by Gary Soto is a short story that features a character’s inner conflict: How to impress a girl when one lacks confidence? 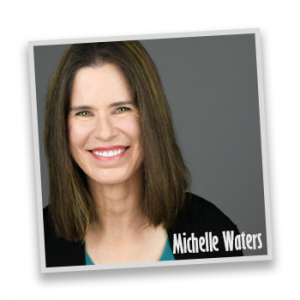 It’s a short read and highly relatable! 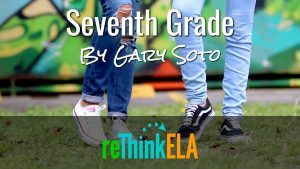 So, we have created a unit that focuses specifically on helping your students with the vocabulary present in Seventh Grade. 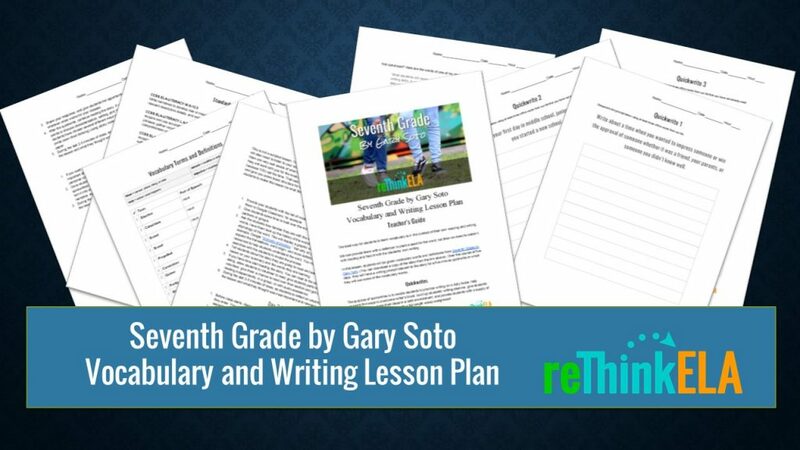 Are you ready for a Seventh Grade vocabulary unit that will help your students internalize new words?